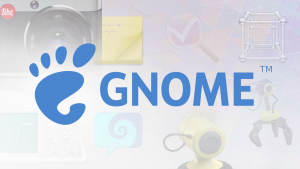 One of the Gnome repos (probably GNOME:Next, I’m not into pre-release repos) in openSUSE Build Service. You are not the only one to regularly hit the limits of Linux’s memory management and yeah it’s super frustrating when it hangs. Ironically I originally switched to Linux because of Windows 98’s tendency to do the exact same thing. +1 on it being easier to hit the power button than to wait for memory management to sort it out. Admittedly I am using firefox and pycharm, so they can use a lot of RAM, but I wish these apps could react to low memory situations (like maybe, they could put a lot of their buffers somewhere that linux can easily dispose of them). I think Linux would need some new infrastructure for this to work well. With OOM … well, everything just completely comes to a halt. Using VMs and restoring them without properly powering them off over a few days is a great way to do this too. Disable swap right now. These days it’s probably near useless anyway. because at the time I had a hope that a consumer-oriented distribution would find the default behaviour (just thrash and thrash and thrash) unacceptable, but it never went anywhere. It’s a seldom occurring, hard to fix problem – it really requires being bold, you need to come up with heuristics for when things are going awry and then go ahead and prioritize a kill that may cause data loss. Can you do the videos without the mouse cursor being visible? Is it even possible to do that, screen capturing and leaving out the cursor? 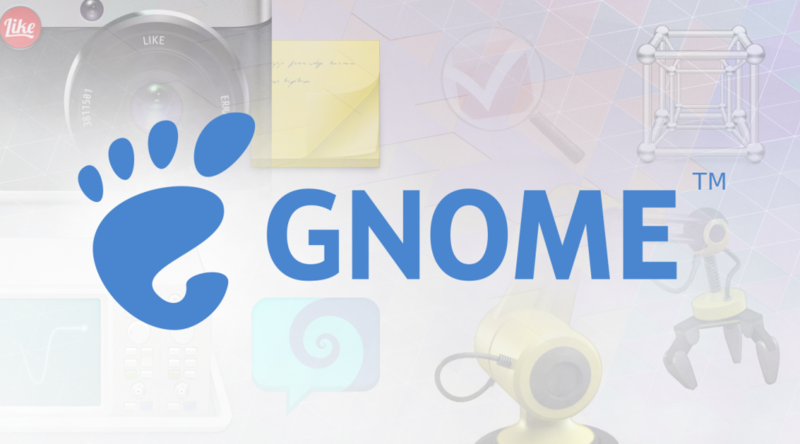 So that a potential user would understand that both mouse and keyboard could be used (now or more fully in the future) to fully work/create/play with Gnome. Warning: this affects the security a bit as the OOM killer might decide to kill your screen lock (never happened to me though; if there is enough memory the OOM killer doesn’t do anything apparently).